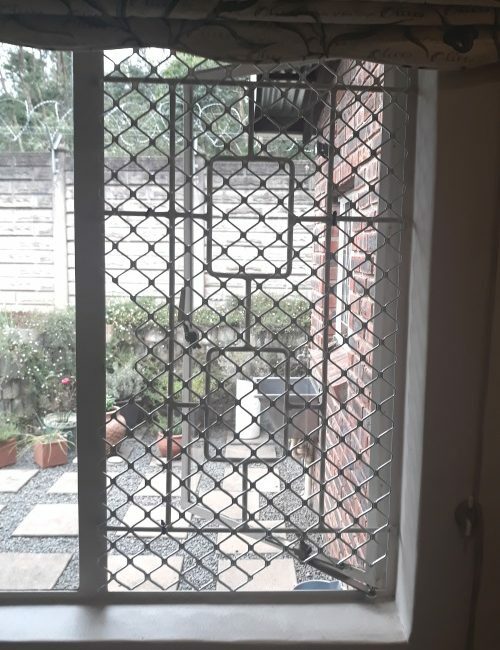 Gorilla Security Gates are fixed size gates. 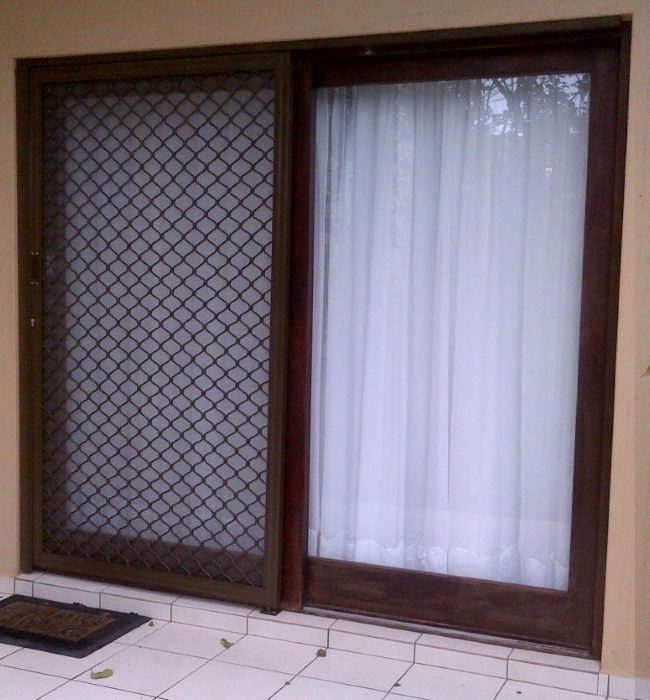 Sliding Top Hung Gates – Ideal for sliding patio doors. will not be able to get inside. 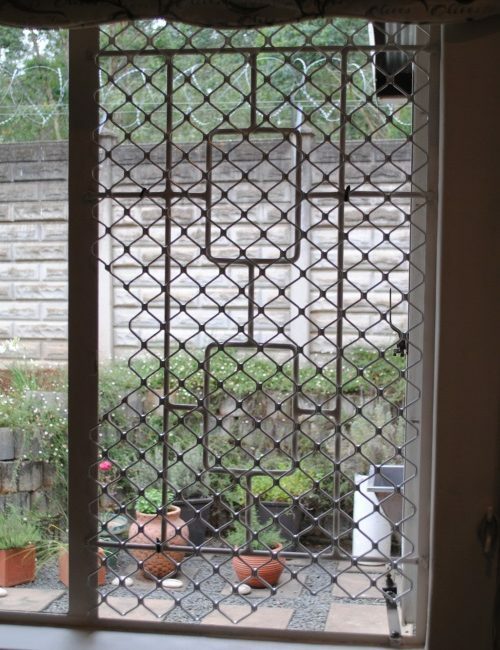 GORILLA SECURITY GATES have a number of unique features. They are easy to install but difficult to remove! 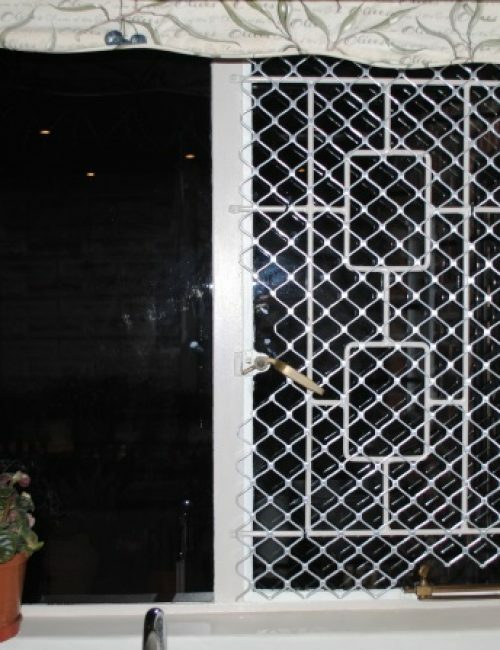 Gorilla Security Gates can also be purpose made to suit unique openings. 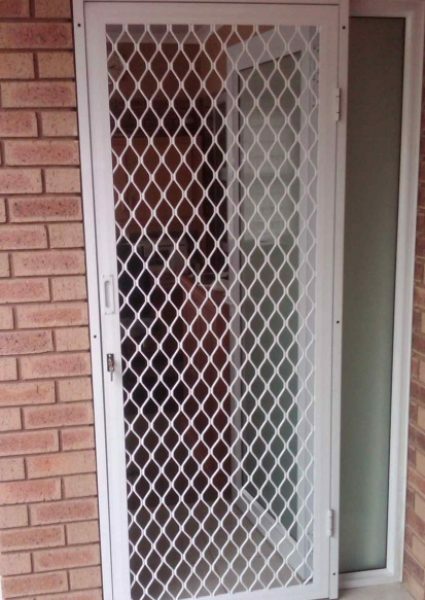 They can be adapted to fit to the nib of a building opening where are door is not to be fitted. Being all aluminium in construction they just love the outdoors and are very much at home in coastal areas. 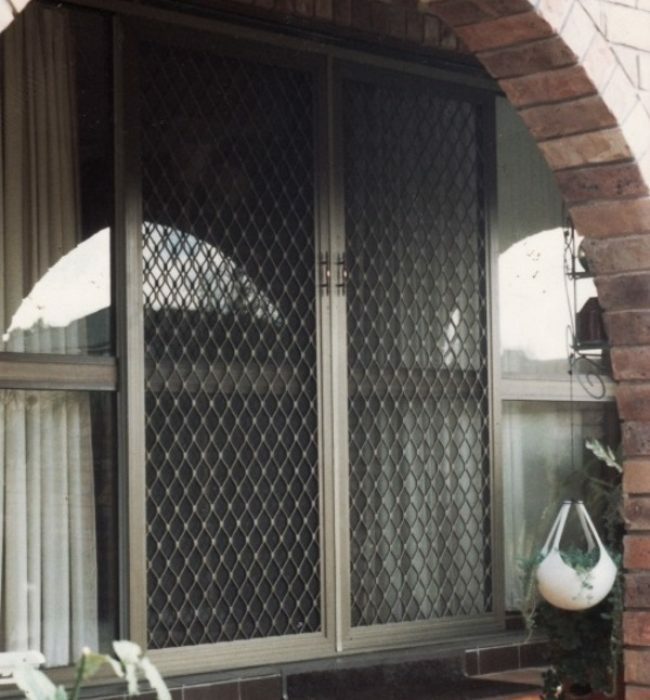 Gorilla Sliding Security Gates have a number of unique features. 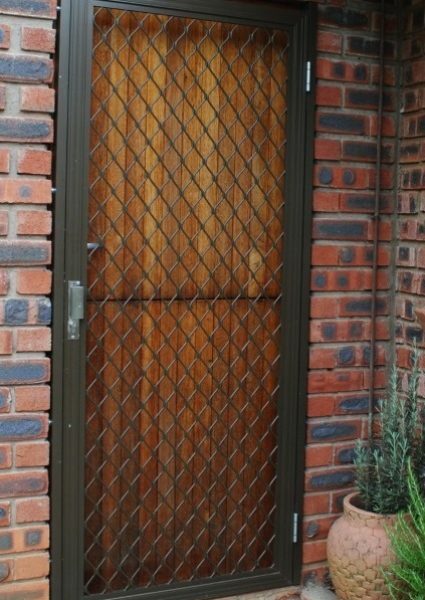 Our standard gates are designed to be easily fitted into the outer nib of any sliding patio door. 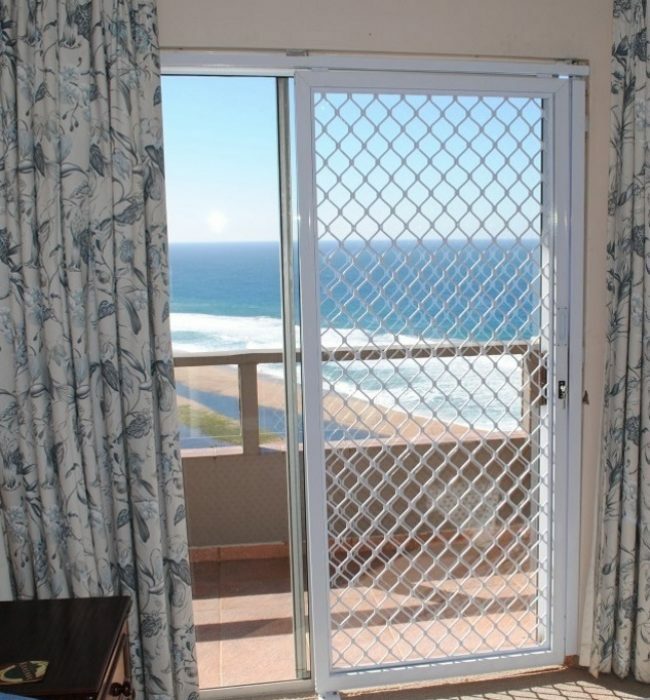 We offer a range of standard widths that compare well to most sliding patio doors available in South Africa. 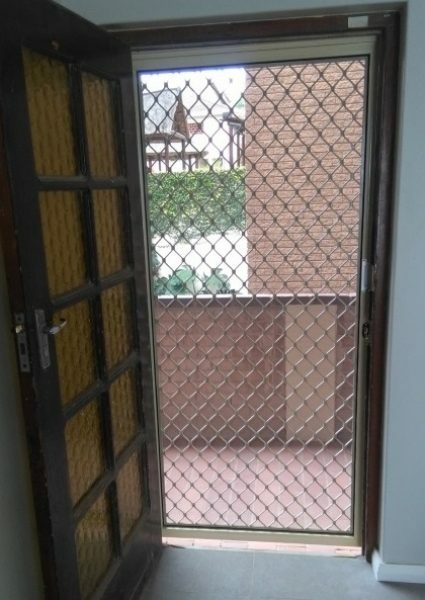 The sliding panel is opened and closed across the sliding panel of the patio door. 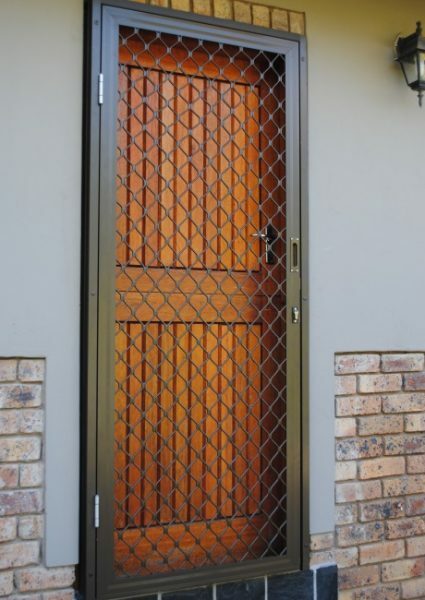 We offer an additional fixed security panel for the fixed door panel if required. 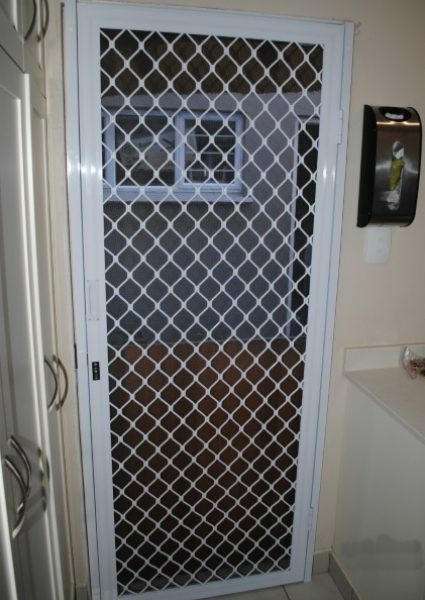 Gorilla Security Gates can also be purpose made to suit unique openings. 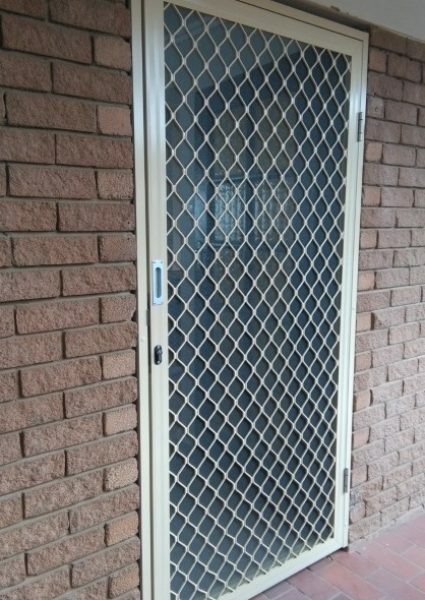 They can be adapted to fit to the nib of almost any building opening. 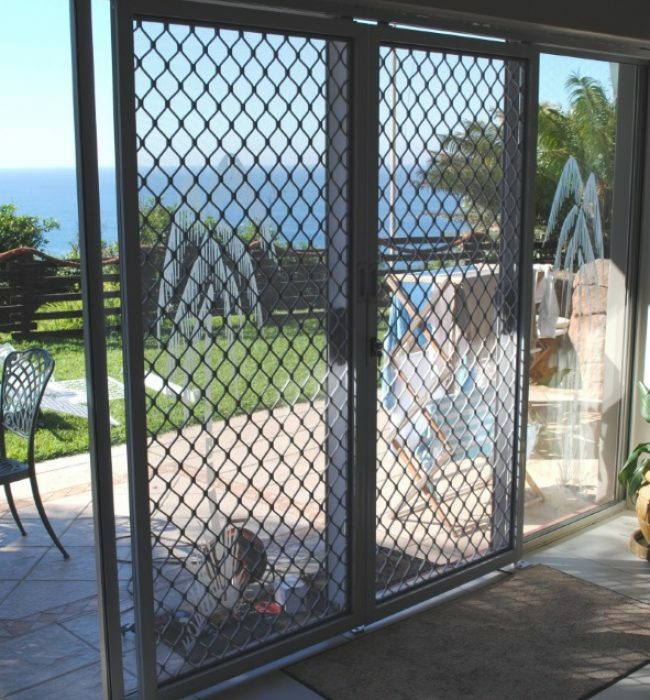 Being all aluminium in construction they just love the outdoors and are very much at home in coastal areas. 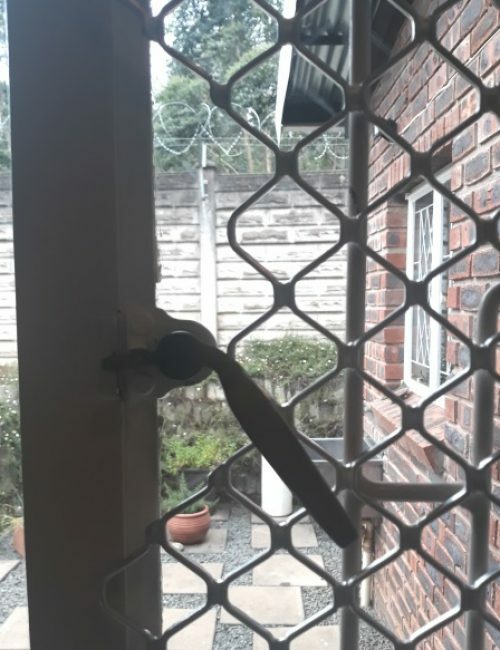 GORILLA SECURITY PRODUCTS manufacture an effective MONKEY GUARD. 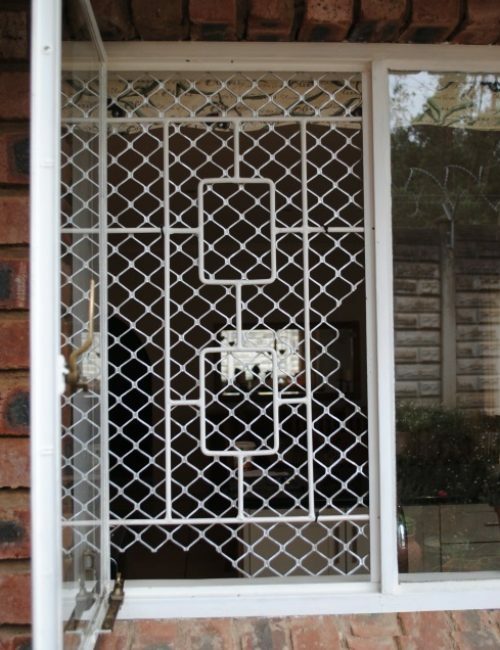 and may be fixed using cable ties to any existing burglar guard.